We are the Real Estate Company for You! 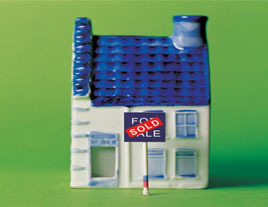 We have 30 years of experience successfully selling homes in the local market. We'll use my connections throughout the mortgage industry to get you the best deals possible.